In today's world Android phone is became boom in the market, which made a basic need to create your own mobile application. Android - The Google's best invention, which made most of the task just on finger tips.Thousands of ideas are there in the human mind and thousands of new android application is being driven daily. Your dream of success! At Csoft Technology we are ready to make your unique idea into the real world. Android team at Csoft Technology is keen to make revolutionist way to change your business trend and to boost up towards the new heights of your goals. Developers of Csoft Technology are always ready to provide you work on time, with their best deliverable's. 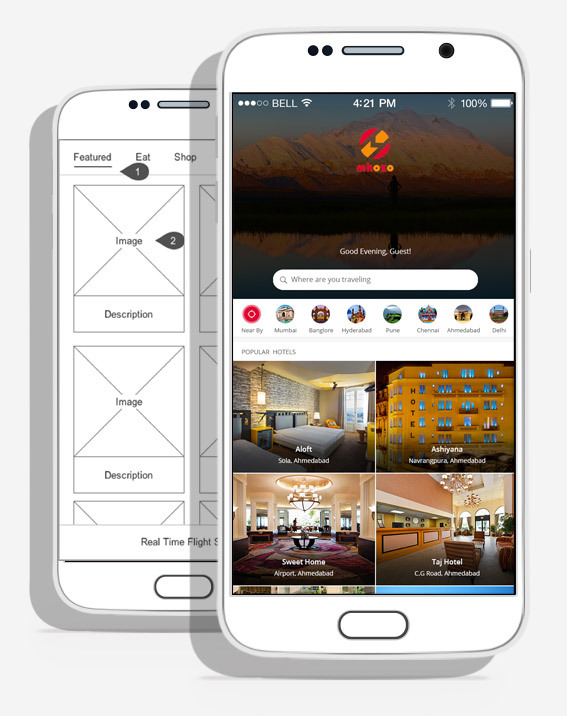 We also provide Android App customization, upgrading to the latest versions, all API integrations, reliable Google map navigation, Bluetooth, WiFi, GPS support, and all other whichever is applicable. Android app development company is far easier, faster and cost friendly rather than I-phone or windows development. 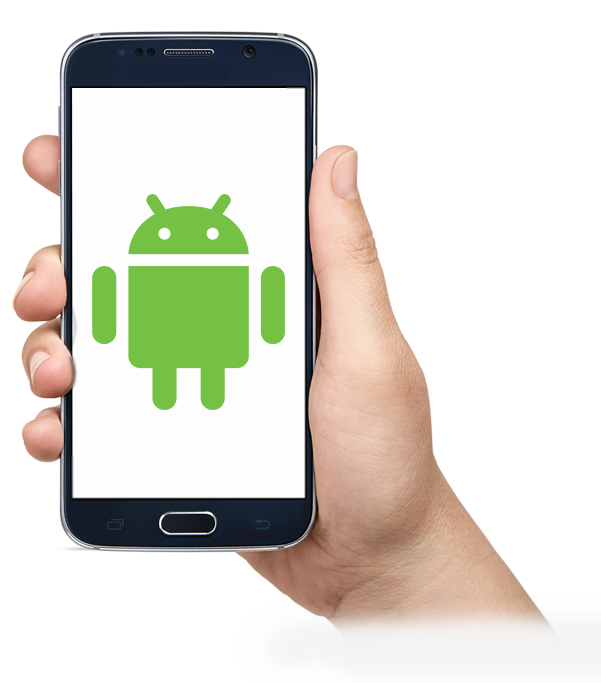 Immense features of Android technology had made it at the top most position in the world which gives you very big number of users around the globe, which may diversify your business from bottom to top and makes it easy to advertise and marketing for your business. What Csoft Technology offer in Android App Development Services?